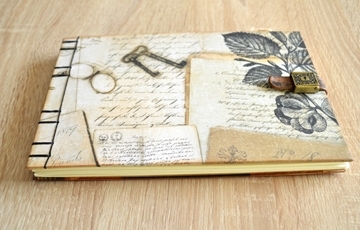 Personalized handmade guest book with 3D frame protected by liquid glass. 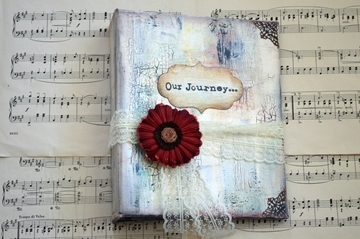 Coptic stitch, side-bound, hardcover album with watercolor paper. 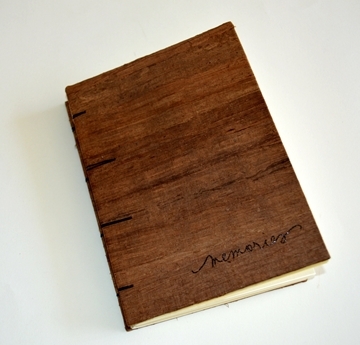 Wooden blank Coptic journal bound with original Egyptian Papyrus. Copyright © 2019 The Journal Shop. All rights reserved.